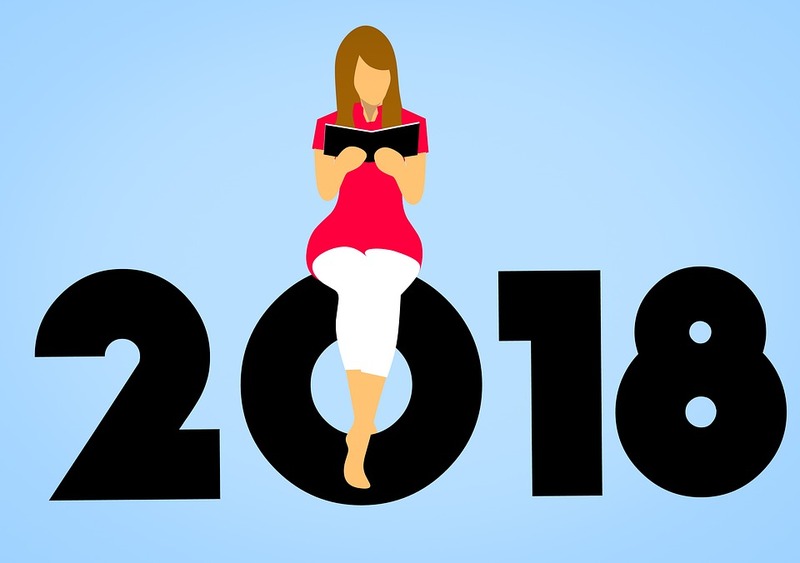 I plan on reading 20 books within 2018. So, to keep myself on track, I decided to make posts about the books I read during each month. 20 books broken down into 12 months is about two books per month. I’ve found myself sucked into so much technology (i.e Netflix), I want to replace that with books. Over the years, my appreciation of books and reading has expanded tremendously; I thank my college best friends for that. They brought me to this bookstore down the street from campus on one cold Saturday during the spring semester. Before I knew it, I started grabbing multiple books at a time off the shelves. There wasn’t enough room on the counter for all the books I was getting. Now, I visit every chance I get. 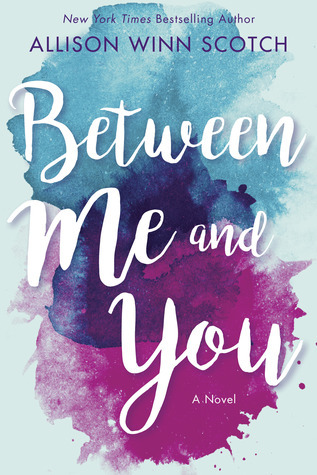 To start us off, I read “Between You and Me” by NYT Bestselling Author, Allison Winn Scotch, published on Jan. 9, 2018. Coming in at 349 pages we follow partners Tatum and Ben on their journey of meeting, falling in love, getting married, having a child and leading success in both of their lives. On it’s own, by what I described, sounds like an ordinary love story, right? When I first read synopses of “Between You and Me,” I thought it was going to be a small copy-cat of this beloved musical. I was very, very wrong. Every twist and turn is unexpected, the imperfections are more prevalent. There are so many beautiful and tragic moments of doubt, sacrifice, heartache and happiness. The power of love and priorities makes you think; was it only one person in the wrong? When traveling through this journey of Tatum and Ben’s relationship, you don’t necessarily gather all the information in one person’s point of view, which makes you want to keep reading. Sometimes, there were word jumbles but each chapter got you turning the page. There wasn’t a moment I was invested in; 4/5 stars. Nine days later, I finish my first book. I travel to my college town 45 minutes away to 21 E Main Bookstore in Dunkirk, NY, the bookstore I mentioned before. I thought I would peep in to browse the shelves, see if I could find anything intriguing. Low and behold, there was a book sale happening and, well, I bought another twenty books to my never ending pile on my bookshelf. But here is where I find my second book, one I’ve wanted to read and dive into since watching this year’s Golden Globe awards. 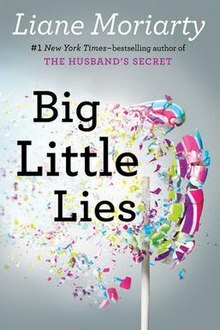 Book number two is “Big Little Lies” by author Liane Moriarty published in July 2014. My copy of the novel comes in at just under 500 pages. As I wrapped up January, I haven’t finished “Big Little Lies,” I am roughly an eighth of the way through the book, but this novel will be added to my January and February book log; I will add a more thorough description of it at the end of the month for February’s review. “Big Little Lies” follows three women, Madeline, Celeste and Jane, who all meet in this town from all walks of life prior to a mysterious murder in town. Like I said, I haven’t even made a dent into the novel to give more information on the book. What I can say is that it’s a little difficult to get into; the first chapter takes place in the present and then six months later before the infamous night of the murder is where the second chapter begin. The novel, written in third person, can be hard to keep track of who’s who when all the main characters are female and all use the pronouns she. It’s a book that needs to be warmed up to, you can’t rush into the novel with this idea that it’s going to be a simple read. It’s a complex story so, therefore; reading it will be complex. I haven’t read any summaries online, I have not seen the HBO limited series and I am still very new to this journey so anything I’ve said it what I know thus far. And I am excited to keep reading. And for my next novel in February after “Big Little Lies”? I’m not too sure which novel I’m going to pick up next as February settles in. I have a couple book series I got when I was at 21 E Main; my entire bookshelf is filled from top to bottom, side to side, with books so the possibilities are endless.